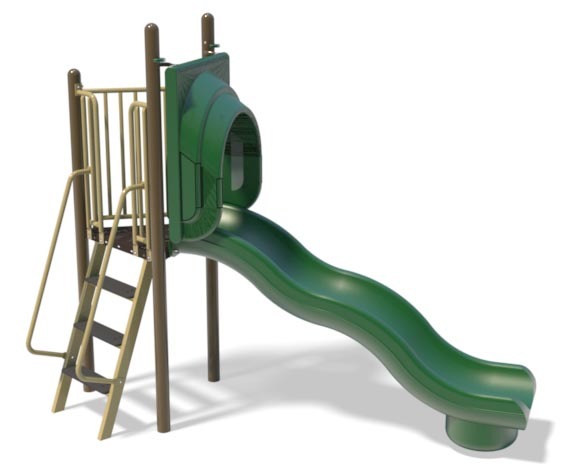 A modern new look on the traditional freestanding slide. 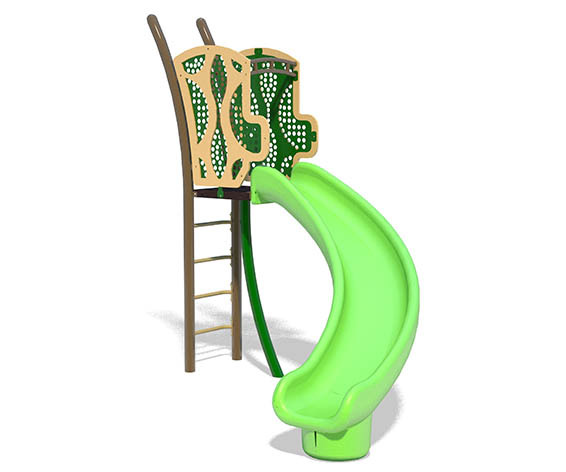 Our freestanding 5ft Twister Slide is one of our most popular slides for kids. Our Freestanding 5ft Wavy Stainless Steel Slide has a modern look. 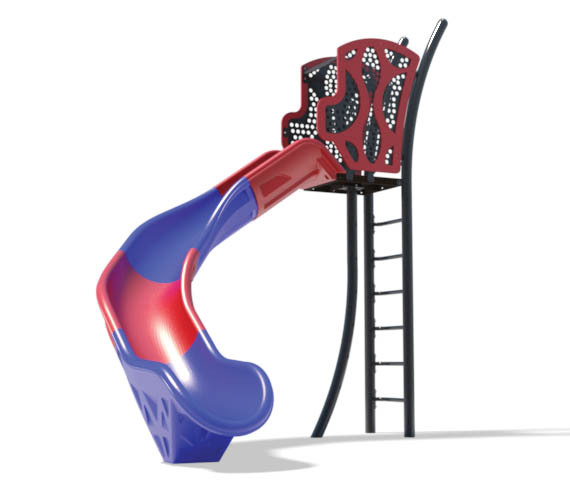 A modern new look on the traditional freestanding slide. Our freestanding 6ft Starglide Veers right slide uses less area than our previous traditional slides and they look way cooler. You can also change the color of each sectional piece. Optional design 6ft Starglide Veers Left available. 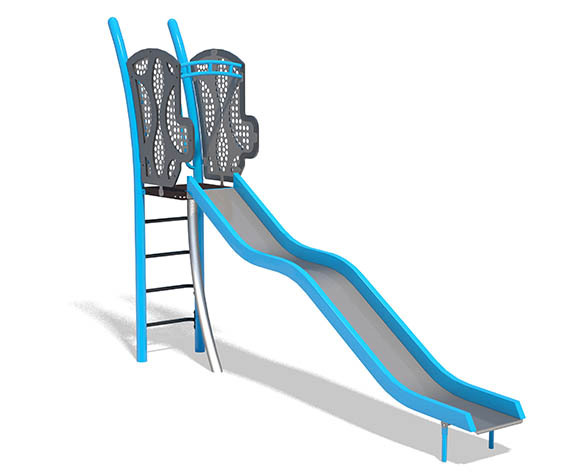 A freestanding modern looking take on the traditional slide. 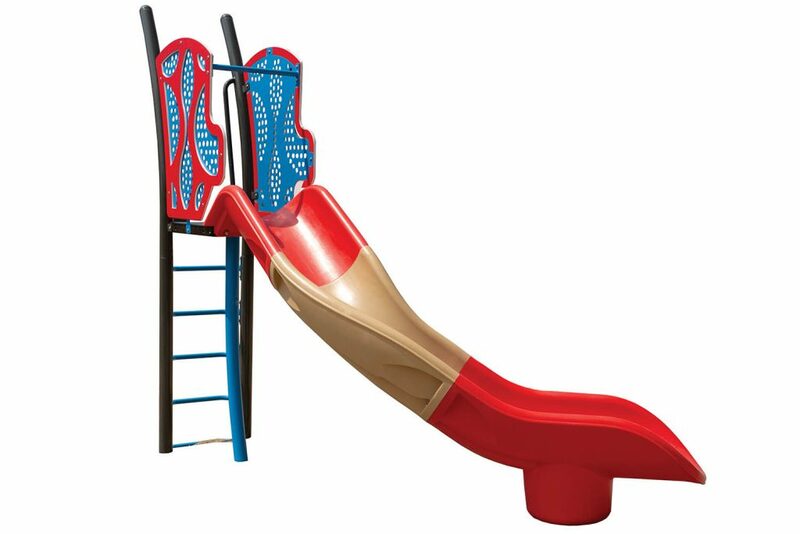 Our freestanding 6ft Wave Slide is our most popular slide. Kids love the extra wave sliding experience. 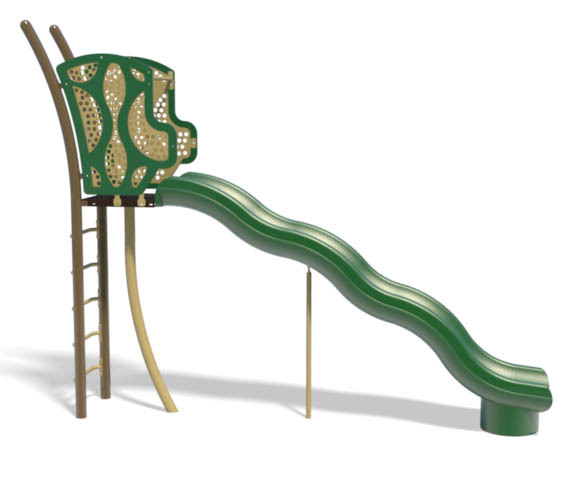 A modern new look on the traditional freestanding slide. 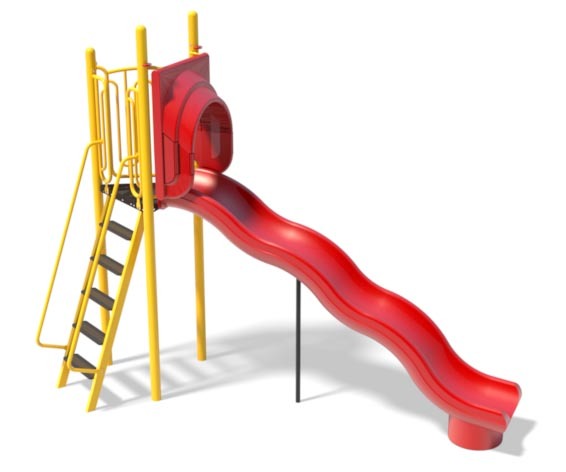 Our freestanding 7ft Starglide Left Turn uses less area than our previous traditional slides and looks way cooler. 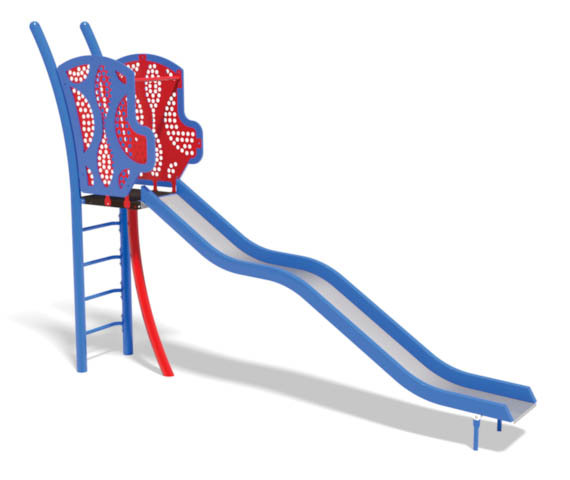 Model TS045 Newly designed stainless steel wavy slide with creative laser cutouts. Model No. 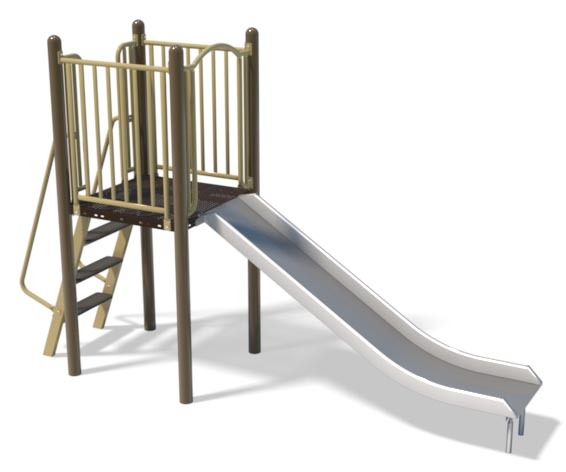 B301295 Best User Age: 5 to 12 Use Zone: 26′ x 17′ (9.2m x 6.1m) Includes wavy slide, deck, barrier rails, ladder and handrails. Model No. B301299 Use Zone: 25′ x 19′ (7.7m x 5.8m) Best User Age: 5 to 12 Includes stainless steel slide with steel sides, deck, barrier rails, ladder and handrails. Model No. B301297 Use Zone: 29′ x 17’ (8.8m x 5.2m) Best User Age: 5 to 12 Includes poly wave slide, deck, barrier rails, ladder and handrails.